Hasbro and LEGO will produce a wide range of Overwatch gear. LEGO, Nerf, and Uniqlo have all inked licensing rights to Overwatch products. Yep, we’re not only getting a line of Overwatch-inspired Nerf blasters. We’re getting LEGO sets and an apparel line, too. Activision Blizzard announce the partnerships on May 22. 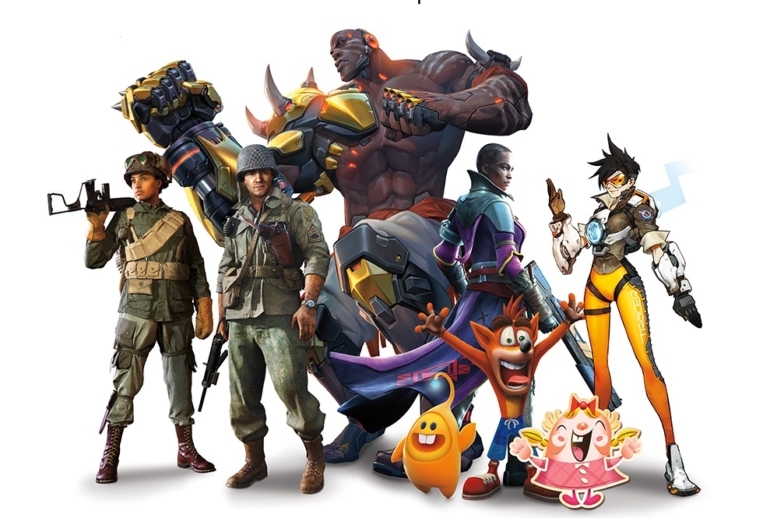 The company is expanding engagement around multiple franchises, including Overwatch and Call of Duty, with some new, major partnerships. As previously reported, Hasbro has been granted a “master toy license” to produce a bunch of Nerf products and games. LEGO will produce a series of Overwatch building sets “across various price points,” Activision Blizzard said. Overwatch and a number of other Blizzard properties will be featured in an upcoming Uniqlo apparel line, too. It’s expected to launch as part of Uniqlo’s Spring and Summer 2018 collection. Other licensing deals included in the press release include partnerships for Halloween costumes and books. Call of Duty is also getting new collectibles, Activision Blizzard said, in partnership with design agency PowerStation Studios. The Overwatch League, Call of Duty World League, and the MLG Network are part of the Activision Blizzard esports program looking to bring on “best-in-class partners” for a wide breadth of merchandising licenses. Overwatch fans have long created their own LEGO versions of their favorite heroes. One user created a tutorial to make Overwatch tank D.Va’s MEKA unit out of bricks. Others have created a full line of Overwatch heroes from scratch. The Overwatch LEGO community is sure to expand with the official line of products, and we’ll soon be building out whole worlds. No release details were specified.